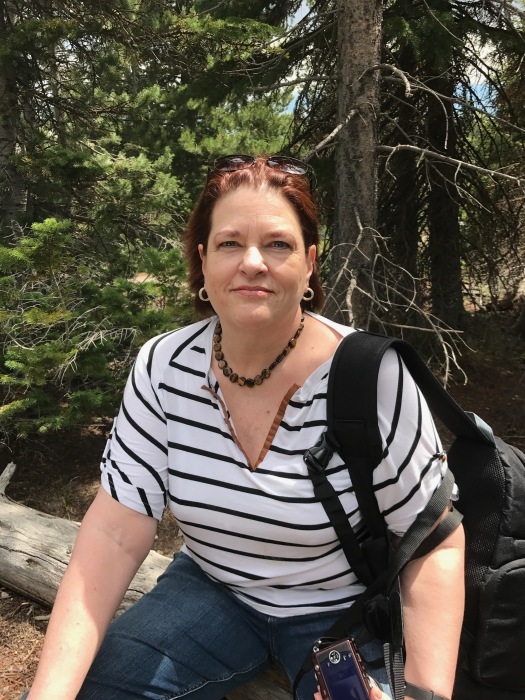 Kimberly Ann Culver, aged 58 of Lafayette, Colorado passed away peacefully on October 19, 2018 at her home after a long battle with cancer. Kimberly was born August 25, 1960, in San Antonio, Texas, to Gary and Sandra Lee Kimsey (Mitchell). After attending Trinity University in San Antonio, she moved to Los Angeles where she met her husband, Mark Culver, at the small investment firm they both worked at. Kimberly and Mark were wed in 1991 in Santa Barbara, California on a beautiful Autumn day. In 1993, she moved with her husband to Lafayette, Colorado to start her family. In 1995, her daughter, Alexis Culver was born in Colorado Springs, Colorado. In 1997, her son, Samuel Culver was born in Louisville, Colorado. Kimberly was a member of First Presbyterian Church of Boulder where she enjoyed working with the mission’s committees. After retiring from her family’s investment firm in 2011, she ran a small fair-trade non-profit firm whose purpose was to serve and help educate women in impoverished countries. Kimberly enjoyed spending time with her family, frequently traveling to Texas and California for visits. She loved the ocean, walking on the beach, and whale watching. She also enjoyed fiction, attending live theatre, and traveling with her husband. Kimberly was preceded in death by her brother, Brian Banks, and mother, Sandra Lee Mitchell. She is survived by her husband, Mark Culver, two grown children, Alexis and Samuel Culver, her father and stepmother, Gary and Ruth Kimsey, her sister and brother-in-law, Stacey and Ray Janik, and brother Nicholas Mani. A memorial service for Kimberly is scheduled at First Presbyterian Church of Boulder, 1820 – 15th St., Boulder on Thursday, October 25, at 3:00 PM. In lieu of flowers, the family would appreciate donations to either the First Presbyterian Church of Boulder Missions Department or to Tru Community Care Hospice of Boulder.